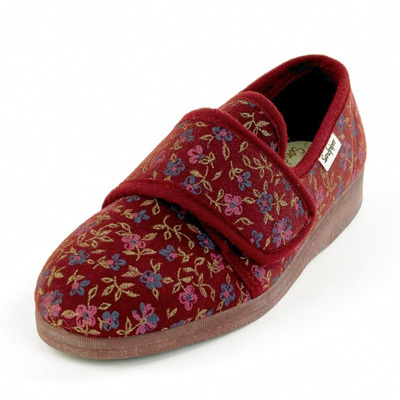 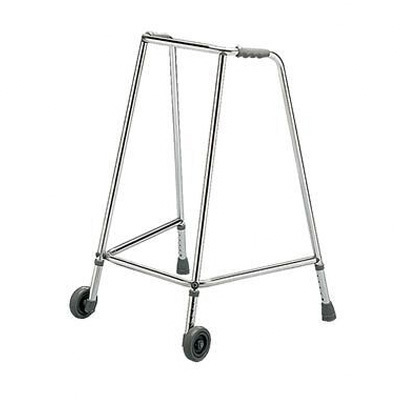 We provide many different types of walking aids to assist you when walking. 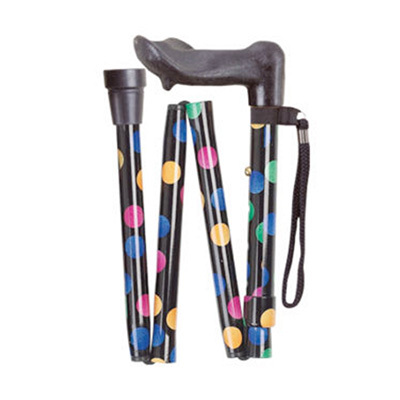 Our range of walking sticks and walking frames offer extra support and reassurance when walking, while our 3 and 4 wheeled walkers and rollators provide further stability, many also including a built in seat for when you need to take a rest. 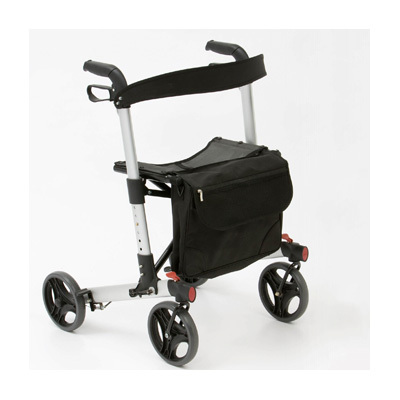 Contact our friendly team today for help or advice choosing the right walking aid for you.